Oakland based artist Lauren Napolitano along with the UK’s David Bray and Word To Mother have come together to create a wondrous and folksy illustrative dream world in their collaborative group exhibition “Better Habits” at the Athen B Gallery in Oakland. Athen B. studio artist, Lauren Napolitano has been evolving a new body of work with a rich color palette inspired by her residency in Tulum, Mexico. David Bray’s graphic lines and witty play on words create stripped-down compositions rich in symbolism. Layers of wash and textured abstraction mingle with hints of playful illustration in Word To Mother’s most poetic body of work so far. Each of the artists have created new individual works to be shown alongside a series of collaborative works. The exhibition will be on view May 14th to June 4, 2016 with an opening reception on Saturday, May 14th at 7pm at 1525 Webster St. in Downtown Oakland. More info and images after the jump! Athen B. Gallery presents, “co·lab”, an exhibition where every piece is a collaboration. Opening Saturday, October 10th at 7pm in Downtown Oakland. Showing through November 6, 2015. More information and images after the jump! Our man Myneandyours has been busy as of later (as per usual) and recently sent over a couple of new walls that he got down on. 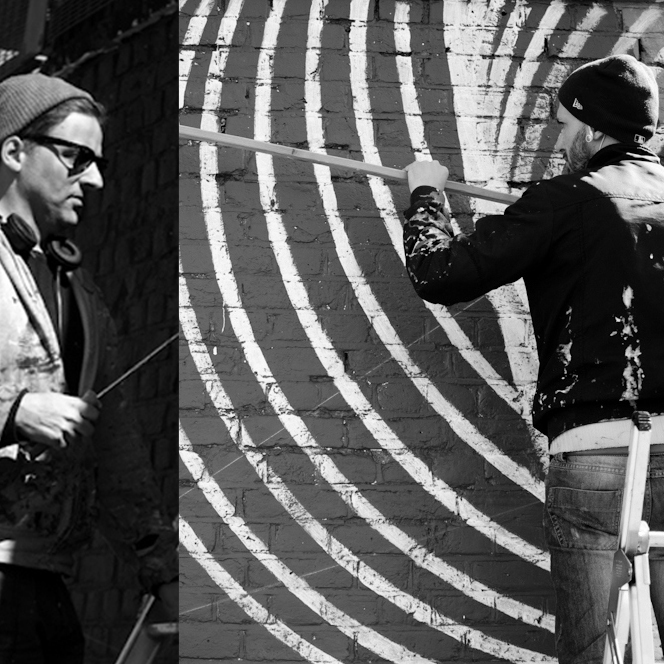 The first of which was painted in Dubai is a collab with Spanish artists Ivana Flores and Ruben Sanchez and the second was in Portsmouth, England. 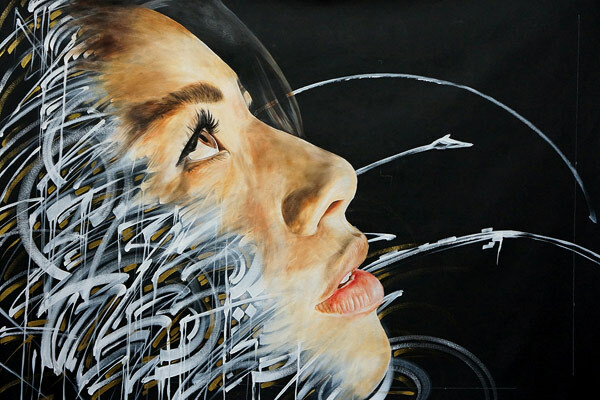 Kamea Hadar and graffiti artist DEFER recently collaborated again on a fusion piece. 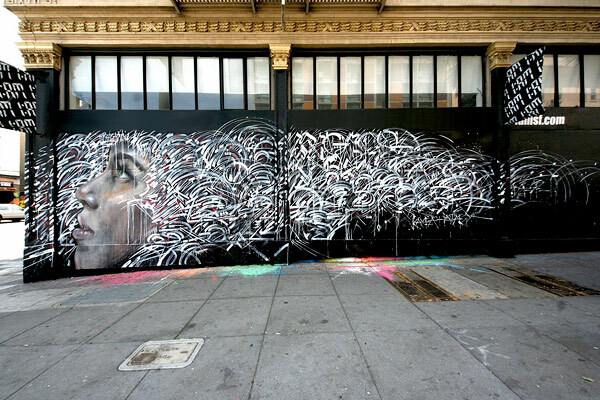 This piece was a mural at the infamous 1AMSF gallery in San Francisco. The two brought their signature styles together again to pop off the wall like their other collaborative works. 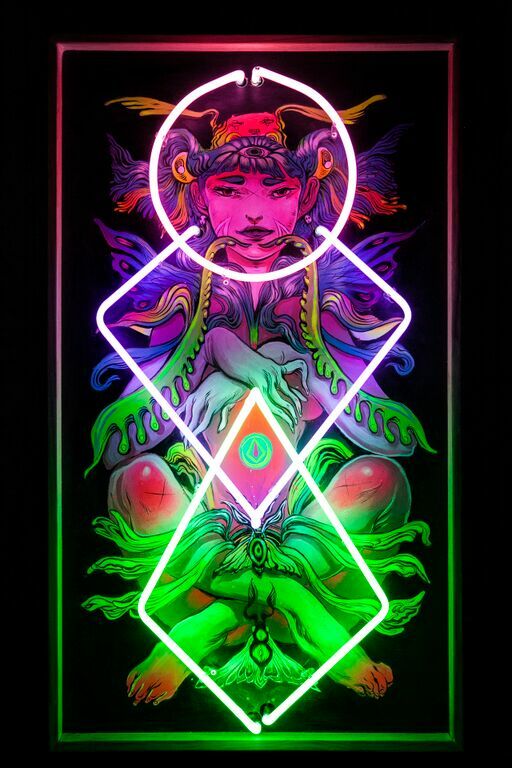 Artists Kamea Hadar and Defer are collaborating on a series of painting works entitled “Paradise Lost”. 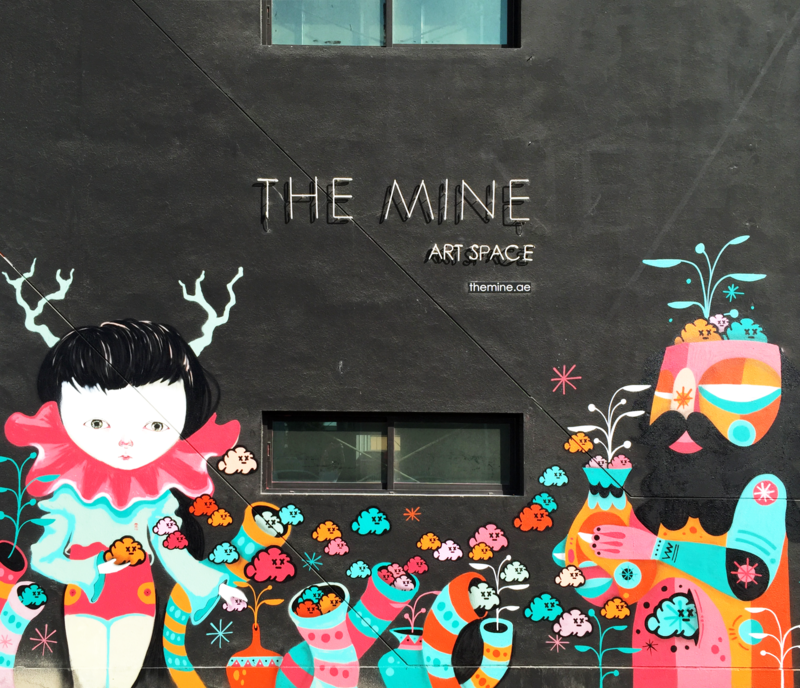 The project will see the two artists create murals and gallery shows together in a number of different cities. The first show of the project is opening on August 7th, in San Francisco, at 1AM Gallery. Tons of great pictures after the jump! Here’s the official press release of the “Equiferus + Panthera” a RedCrown and Oldowan Collaboration. S/S 2013. 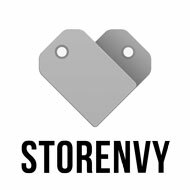 The collection features a Mahogany & Black 100% premium leather pocket tees with genuine leather labels tags along with genuine leather wallets all hand crafted in Canada. The press release comes with a very artistic video below and check out the collection HERE.